Before you say “I do,” you might be stressing about all of the details that go into planning your special day. You plan for your wedding to be one of the best days of your life, so you want to make sure you do not overlook anything. The wedding planning process can be a lot to think about, but it should also be a fun time spent imagining and organizing your dreams for your big day. If you are in need of ways to streamline your planning process, Adagio Djay Entertainment can take care of many of your wedding day needs with professionalism, class, and style. Adagio Djay Entertainment offers much more than DJ services. From elegant wedding invitations to selecting a wedding videographer, to dance lessons and emceeing your reception, our team of professionals offers valuable resources to engaged couples. Adagio has helped many happy couples cover all of the bases and craft a stunning day to remember. One of the first places to start with planning your wedding after your date and venue are solidified, is selecting invitations. Adagio Djay Entertainment can provide you with a selection of customizable wedding invitations that will impress and intrigue your guests. If you are looking to save time, you can conveniently order your invitations online. We offer exclusive deals for our clients and an extensive selection of invitations. You’ll love how easy it is to order your invitations online. If you are looking for a more personal touch to choosing your wedding invitations, we offer in-house ordering as well. Meet with one of our invitation consultants to select the elegant wedding invitations that are right for your special day. You’ll want to select your invitations early in your planning process so you’ll have enough time to send them to your friends and loved ones with plenty of notice. You know how important it is to select the best wedding photographer you can for your special day, but a videographer is just as critical. A wedding videographer can provide you with a lasting memento of your wedding that you can treasure and share with others for years to come. A wedding video will capture the emotion and love shared on your special day. Adagio Djay Entertainment offers wedding videographer services to create a highlight video that you will cherish forever. You’ll be able to share your video with guests who are unable to attend your wedding in person and with future generations as well. Your wedding video will have a professional touch and can even include pre-event footage, depending on the package you choose. Capture your love story forever and relive your special day whenever you want with a beautiful and unique wedding video. Whether you consider yourself an experienced dancer or a beginner, dance lessons can help boost your confidence and prepare you for your first dance as a married couple. Although your first dance is an intimate moment between you and your new spouse, it is also one you share in front of all of your guests. Are you looking to wow your guests with some extra dance moves or simply grow your confidence and deftly avoid stepping on your new spouse’s toes? Adagio Djay Entertainment’s private dance lessons can get you ready for a performance for your guests, or a sweet slow dance. 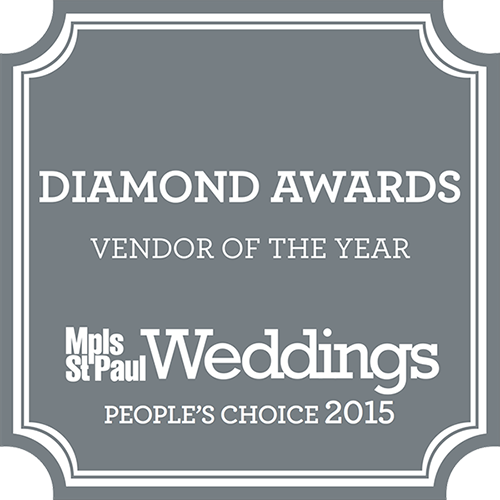 With our team of award-winning dance instructors, you’ll feel confident about your wedding day dance. The music you choose for your wedding ceremony and reception will set the tone for your special day. You’ll want the music to be a reflection of your style and theme. 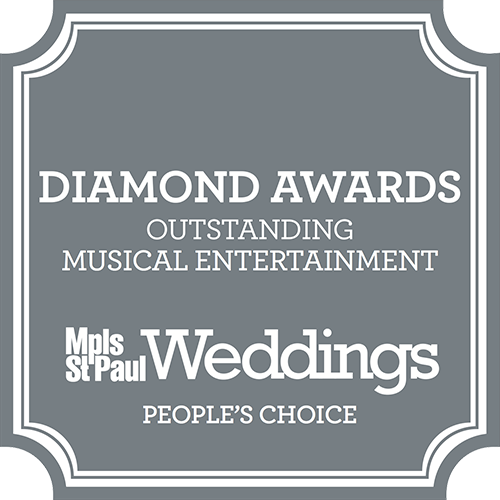 If you are looking for experienced and talented live musicians to provide the music for your ceremony and reception, Adagio Djay Entertainment has several options to choose from that will add class and elegance to your wedding. A disc jockey is another option for the music at your reception. Our expert DJs will work with you to learn your personal style and favorite songs to make your day unique. Not only will our professional DJs provide the music, but they will also help facilitate your event by announcing speeches, toasts, and your first entrance as a married couple. A DJ can be a helpful asset to your wedding and will interact with your guests however you choose with professionalism and expertise. Having the right Master of Ceremonies at your wedding is essential to crafting the reception that suits your desires. At Adagio, this person is also your DJ, which streamlines the event and minimizes confusion. It is an easy way to ensure that a faux pas, such as your first dance song accidentally played as your entrance song or your Mother-Son song starting at the wrong time for their dance, are avoided. You’ll want to communicate a rough timeline for the event in advance. Our skilled professionals guide the night from dinner to dances to speeches and toasts with ease. When it comes to planning your dream wedding, you might need some help in making your special day unique and stress-free. Why not leave as many details as possible to the professionals, so you and your partner can relax and enjoy the process? Adagio Djay Entertainment can assist you with the entertainment portion of your big day and much more. From selecting wedding invitations to booking a DJ and videographer to private dance instruction, you can be confident that Adagio will handle your wedding with professionalism, enchantment, and class. Your wedding will be memorable, magical, and magnificent with Adagio Djay Entertainment as your vendor resource. There are many moving parts you will have to consider when planning any event, but especially a once in a lifetime celebration such as a wedding. At Adagio, we take pride in offering so many resources to couples which streamlines the process and allows our clients peace of mind. If you are ready to run the bases for your wedding, give Adagio Djay Entertainment a call and we will knock it out of the park.